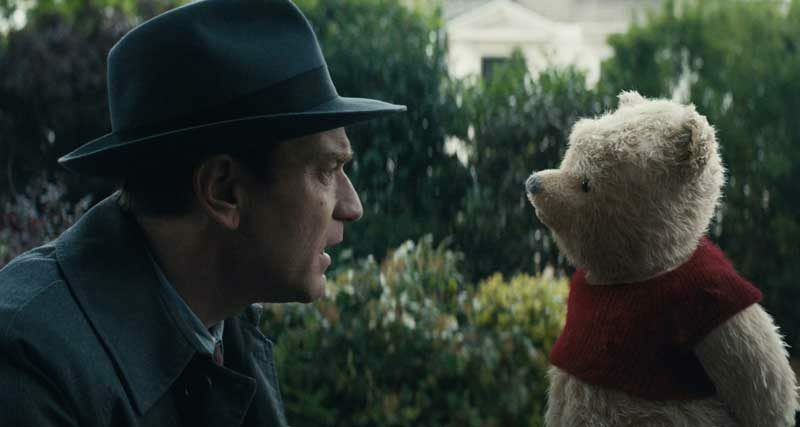 Disney’s “Christopher Robin,” coming soon to theaters. In the heartwarming live action adventure, the young boy who embarked on countless adventures in the Hundred Acre Wood with his band of spirited and lovable stuffed animals, has grown up and lost his way. Now it is up to his childhood friends to venture into our world and help Christopher Robin remember the loving and playful boy who is still inside.